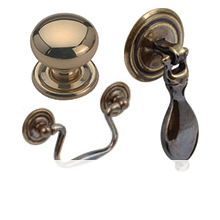 The type, style and finish of cabinet handles or knobs can change the whole look of a room or furniture. 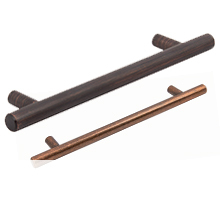 We know how important the look and quality is for you and your customers, which is why Häfele have such a huge selection of cabinet handles for you to choose from. 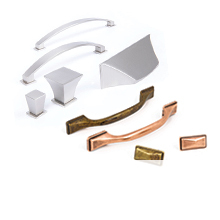 Whether you are building a completely new kitchen and need some kitchen knobs, or are updating existing wardrobes with new cupboard handles, Häfele have a broad range of different colours, finishes, materials and styles to ensure you find what you are looking for. 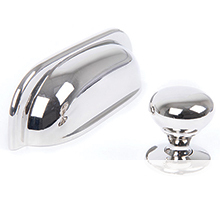 We keep introducing new ranges of cabinet knobs and handles as per the latest industry trends. 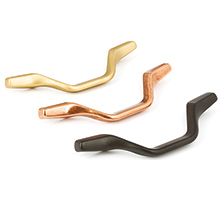 Don't forget to signup to our newsletter for early trend updates or information on great deals. If you are a trade professional, please register online to make a purchase. 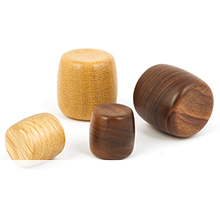 All other customers can buy our handles and knobs from a local stockist.